Prominent & Leading Exporter from Faridabad, we offer potato seeds for sowing and erythrina crista galli. We are offering wide range of Potato Seeds for Sowing. 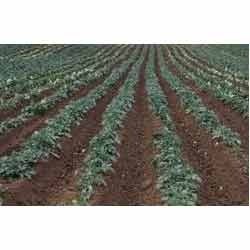 These Potato Seeds for Sowing are highly appreciated for their unadulterated nature. These seeds are availed by farmers across the country. We also offer these seeds to the clients whose requirement is in quantities. Our seeds are also known for their longer shelf life, freshness, quality and hygiene. Looking for Potato Seeds for Sowing ?